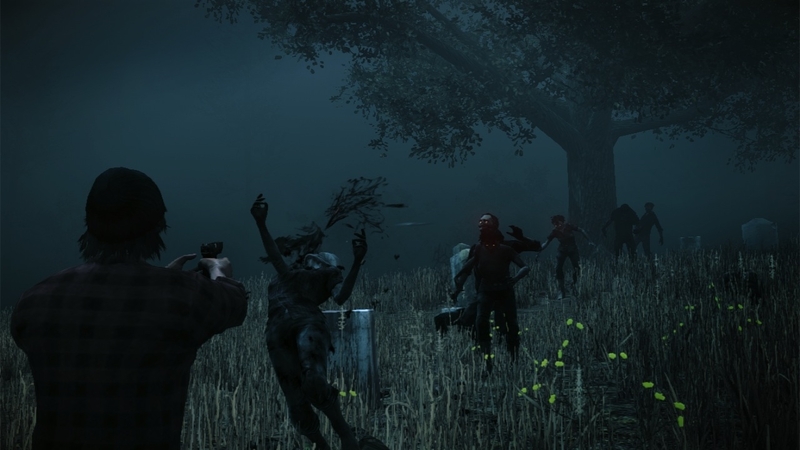 The game was released on Wednesday 5th June on Xbox 360 and Undead Labs have announced that the game has already sold a quarter of a million copies. The PC version is still coming to PC in the future but don’t expect it anytime soon. 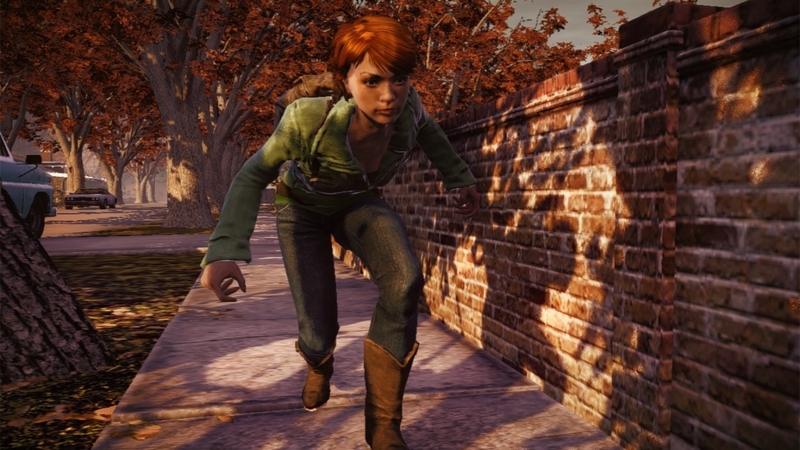 State of Decay Tactics Trailer. 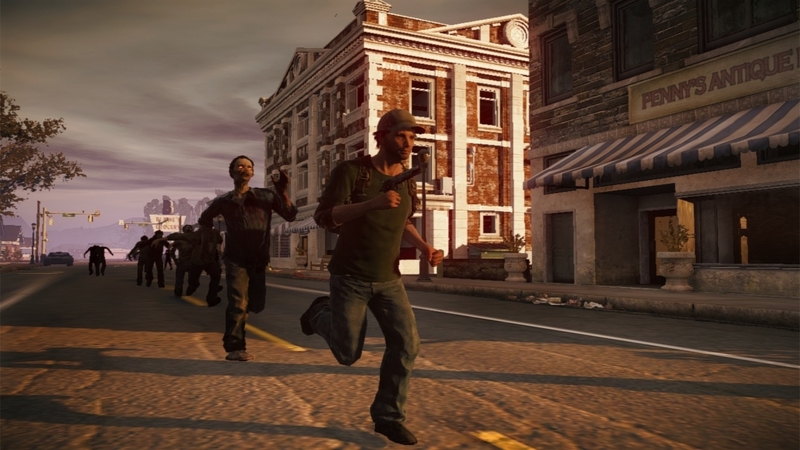 State of Decay Distraction Trailer. 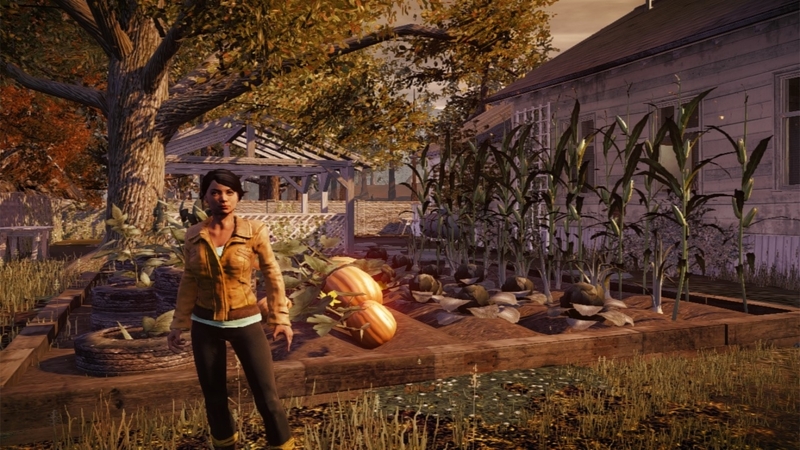 State of Decay Garden Building (Alpha) Trailer. Undead Labs have submitted Title Update 1 to certification on Friday so the update should be available next week. More about it can be read here. UPDATED: The “Too many infestations” to-do item is now cleared when there is only one remaining infestation within 500m of your Home, rather than anywhere in the world. 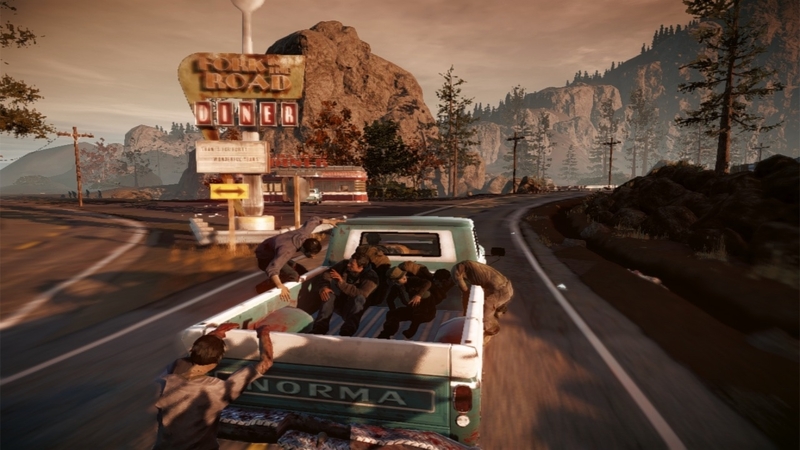 I haven’t played State of Decay yet but from what I seen and heard it looks very good. 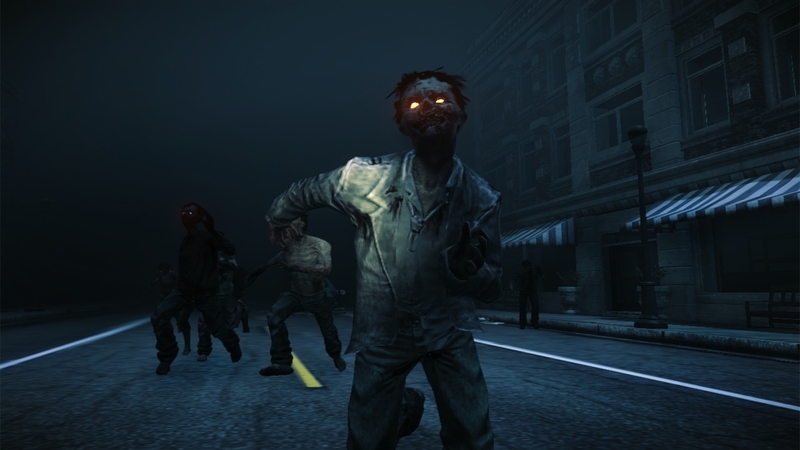 It’s a mix of all the good zombie games: Left 4 Dead, Dead Rising, Dead Island and other games such as Freedom Fighters. 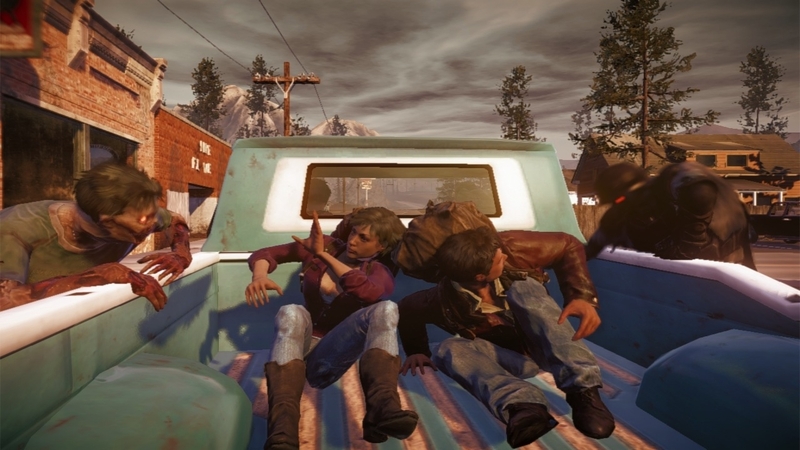 State of Decay does many game mechanics that aren’t all the best they could be but are still more well done than games with a more sole purpose. 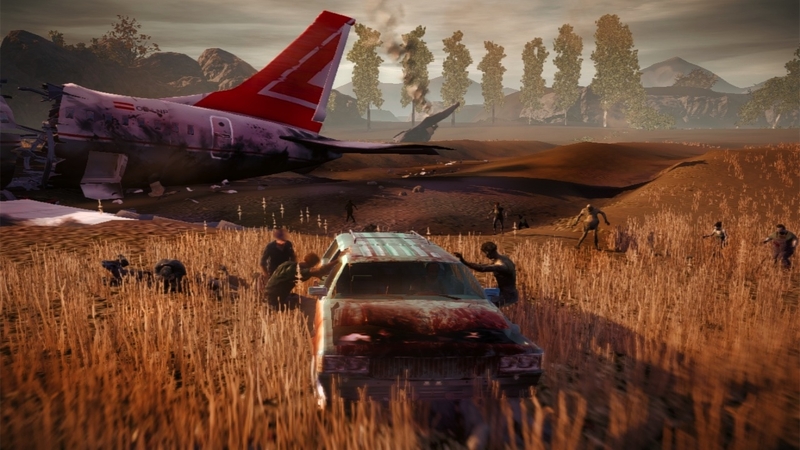 State of Decay is basically the game zombie fans always wanted and focuses more on groups rather than individual survival and has opportunities for some interesting emergent storytelling. 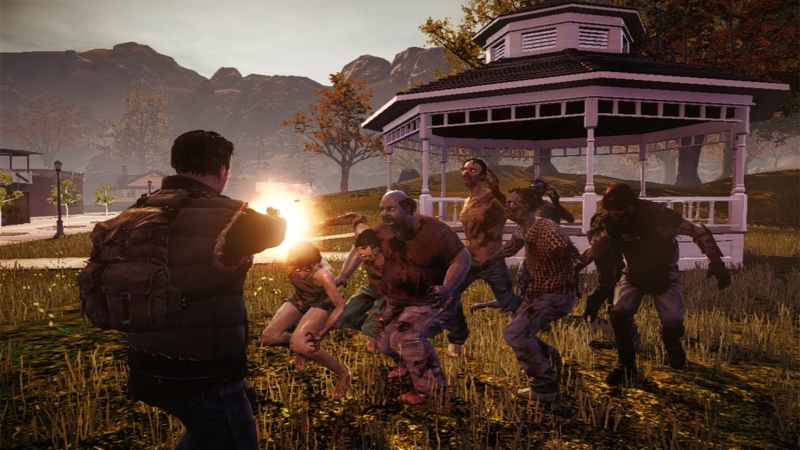 Expect to see more updates and maybe DLC for State of Decay in the future and when the game finally comes to PC expect the game to look a bit better and be smoother and with less bugs. If the PC version is popular enough it may get a good modding scene behind it and then the next thing you know people have made a mod for multiplayer, if not that then lots of horses. 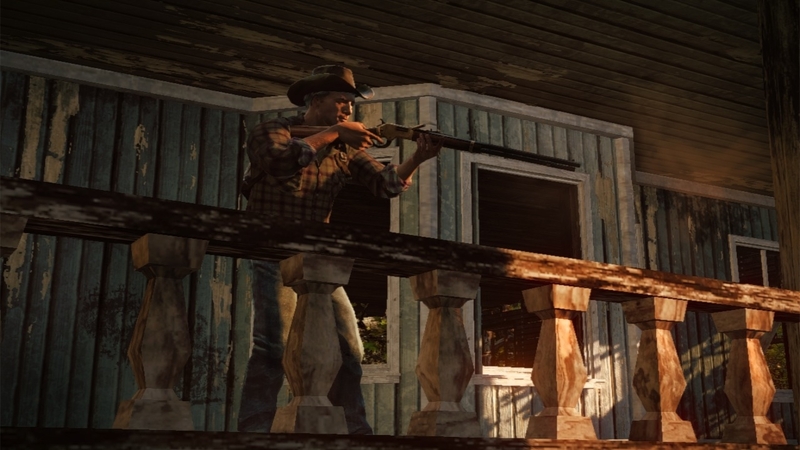 PlayStation 3 players can play the Last of Us and Xbox 360 players can play State of Decay, there not the same but at least both are good games in their own right. 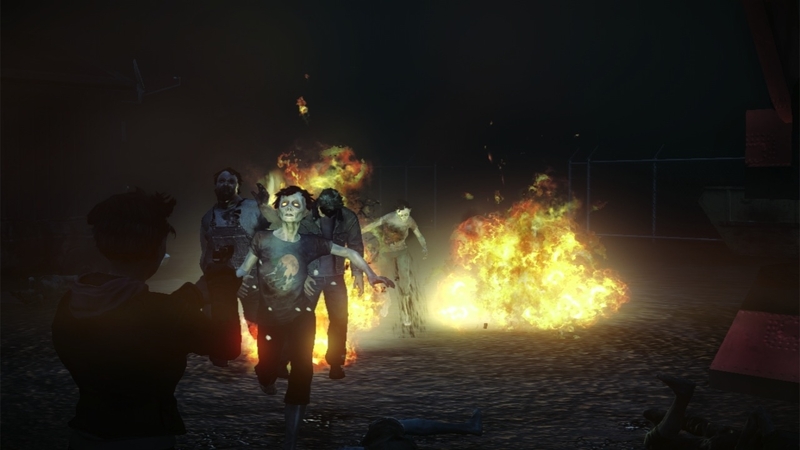 State of Decay is available now for 1600 Microsoft Points and will come out sometime later for the PC. Needs DLC. Got this day 1 and can’t quit playing. Just finished all the main missions and you don’t want it to end so I’m going back to all survey points to check that I got ’em all. I was hoping this would be a big game, something I’d have on my system that’s really good that I could defer to between other disc games and DLC can do that and will keep this great game fresh.